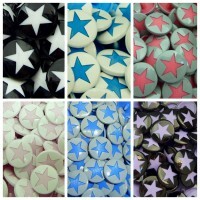 - as well as lots of other haberdashery to make your projects fabulous! 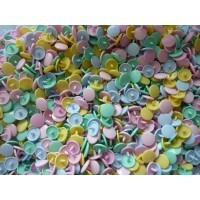 I had a bunch of coloured caps that were (together with some other colours) part of a pastel mix. &n..
Sold in multiples of 50 complete sets - please note that all our other snaps come in multiples of 10..